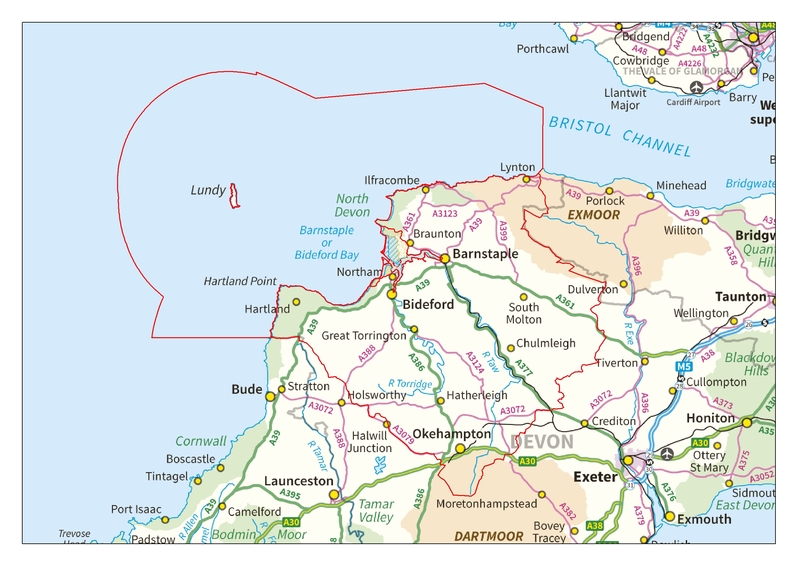 The BR is defined by the river catchments of North Devon feeding into the Atlantic Ocean and including the sea area to encompass the first marine reserve in the UK. The core area is a high quality example of an Atlantic facing dunes system with over 500 plant spp. The catchment incorporates Blanket bog, Ancient oak woodlands, Culm Grasslands (Rhos Pasture) and a network of rivers. 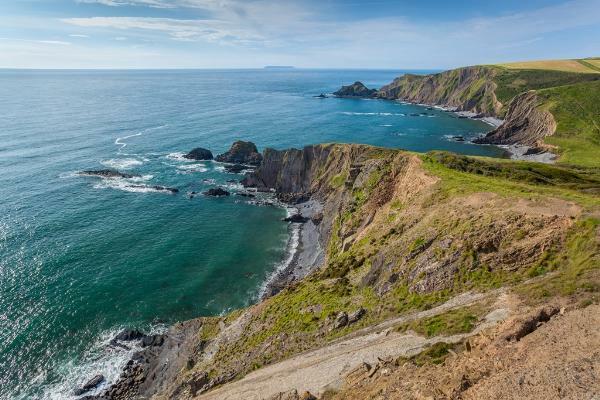 Key species include Red Dear, Atlantic salmon, European Otter, basking sharks and smaller cetaceans.